Product prices and availability are accurate as of 2019-04-06 01:31:03 EDT and are subject to change. Any price and availability information displayed on http://www.amazon.com/ at the time of purchase will apply to the purchase of this product. 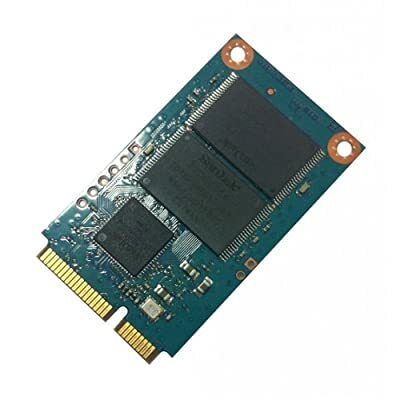 QNAP 256GB mSATA Cache Module for Turbo NAS Series Storage Systems [PN: FLASH-256GB-MSATA] +++ Applied Model: TS-EC880U-RP, TS-EC1280U-RP, TS-EC2480U-RP, TS-EC1680U-RP, TS-EC880 Pro, TS-EC1080 Pro, TVS-EC1080, TVS-EC880.